Obituary for Marilyn Lemcke | Résidence Funéraire Fawcett Funeral Home Inc.
Mrs. Marilyn Katherine Lemcke nee Oliver. The family announces her death at Wilson Memorial Hospital on August 11, 2018 at the age of 81 years. Beloved Wife of Wayne Lemcke and dearest Mother to Brian, Mark, Brenda, and Blair. She is survived by her Sisters Arlene, and Karen, and her Brother James. She will be sadly missed by 7 grandkids (Nick, Paige, Cameron, Dylan, Johnny, Mathew, and Mary-Frances) as well 3 great children (Lily, Troy, and Kenzie). She is pre-deceased by her parents Olivia Tennant and James Oliver, her Son Brian and Daughter Brenda. Marilyn was full of love for all things she touched, with her kids, grandkids, and great grandkids her greatest focus. 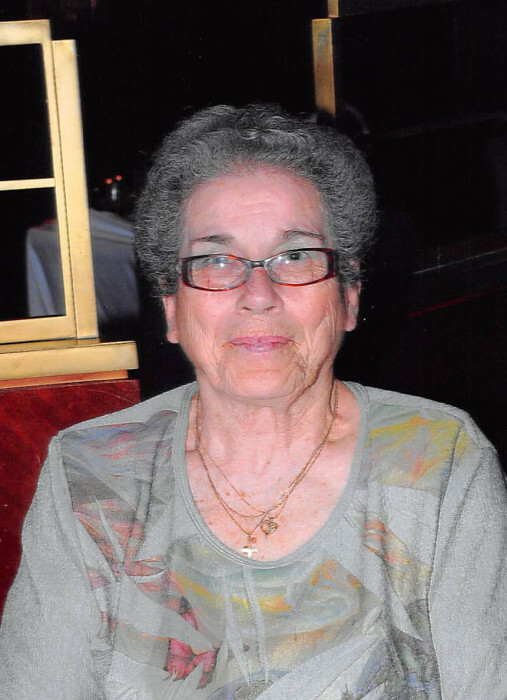 She was active in the community and very much involved in numerous organizations including the local foodbank, the local museum, Wilson Memorial Hospital, and Youth Bowling to name a few. Marilyn was very committed to her faith, and devoted member of the Trinity Anglican Church. Funeral Services will be Friday August 17th 1:00pm at the United Church in Marathon Ontario with light refreshments, and story sharing afterwards. Interment will occur later in the day at 4:00pm at the Marathon Cemetery. In lieu of flowers, donations can be made to the Marathon Foodbank, Marathon Museum, or Wilson Memorial Hospital. Messages of condolence may be placed at the Fawcett Funeral Home website at: www.rfffh.com.